Steve Hensby is a multi-faceted Berklee, WAMI nominated musician, in terms of both talent and experience. 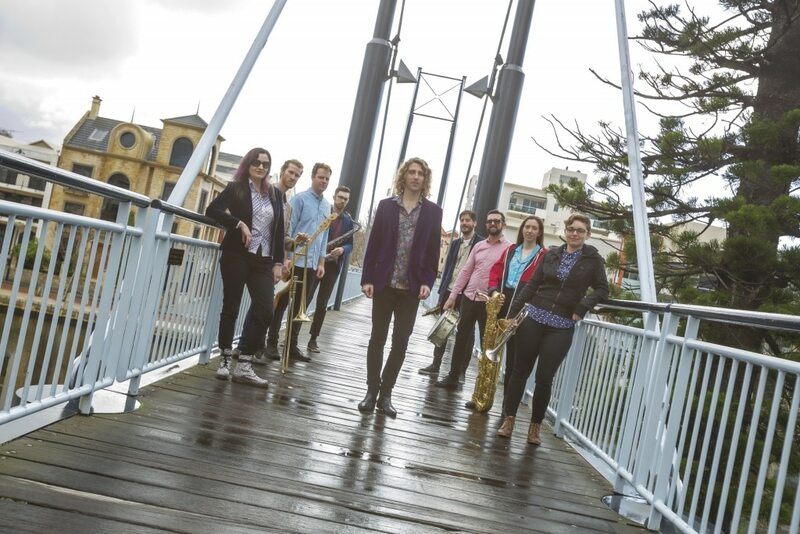 Following up from their debut double album and sold out Perth Fringe shows of the ‘Steve Hensby Circus’ the band have been working hard on a brand spanking shiny new album featuring the five piece horn section. Steve Hensby Band were featured at The Fairbridge Folk Festival, supported Deborah Conway and went off on a UK tour Dec 2018-Jan 2019. The new 13 track album ‘Chase the Sun’ features a collaboration between Steve Hensby and Optamus from Downsyde.